I Can't Stop Reaching for Essence Brighten Up Banana Powder! 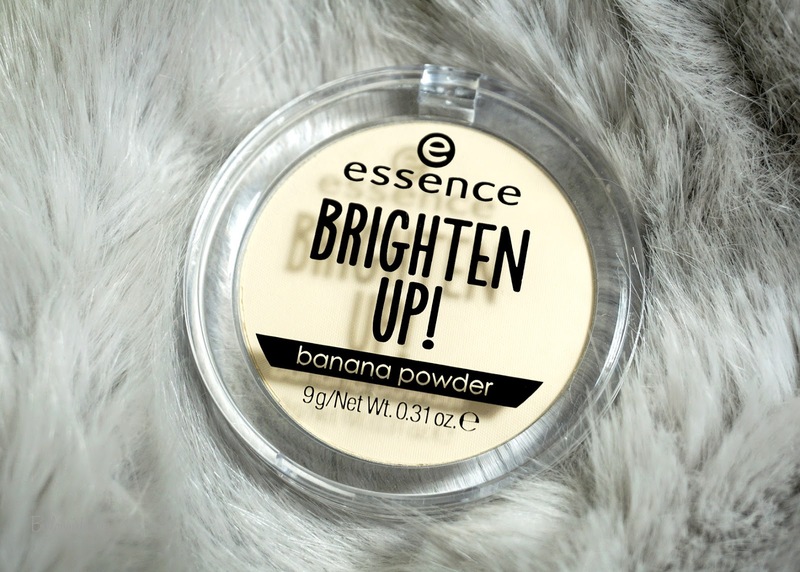 Move over Ben Nye, Essence has a Banana Powder is in town and it has been rocking my world! 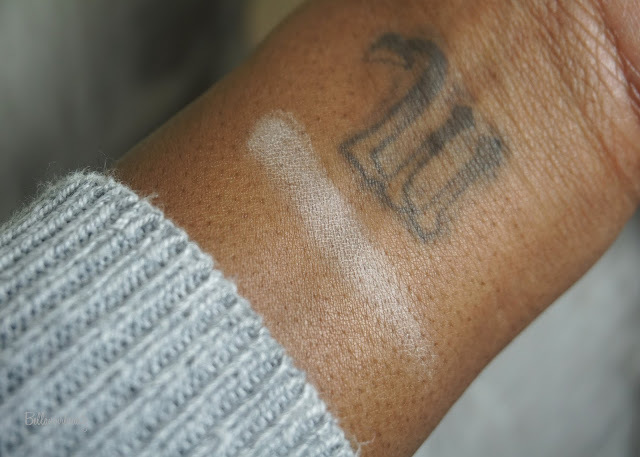 Now this powder is not for those that love to cake and bake up their face; it's a pretty lightweight powder with a tinge of yellow that sets and mattifies. The best part is it comes in a compact instead of a bottle or tub that you pour the product out of, essentially eliminating waste! I can see myself actually hitting PAN on this stuff! 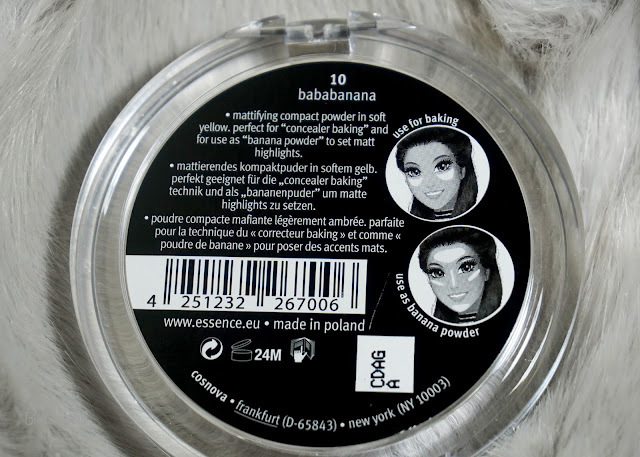 Read on, but first here's a look at the banana powder. 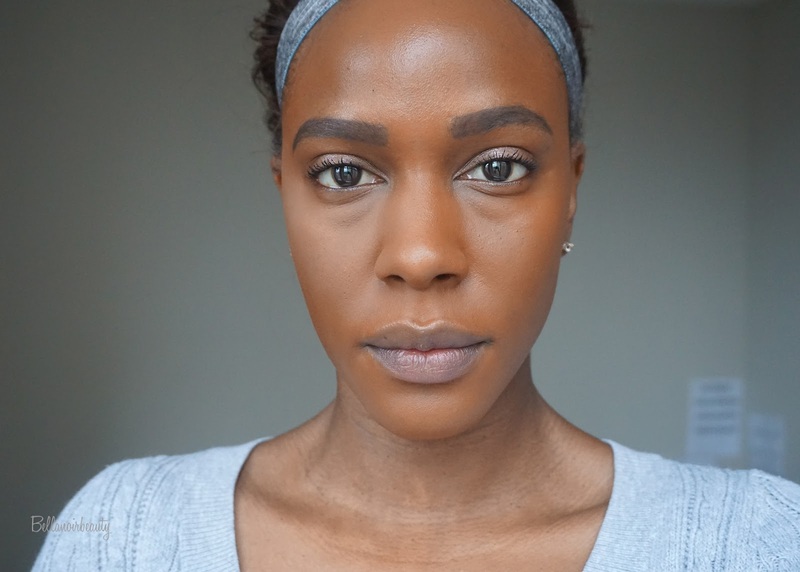 Oily skin in general; my under eye bags are a frequent source of displeasure for me and I use concealer to make them less visible. 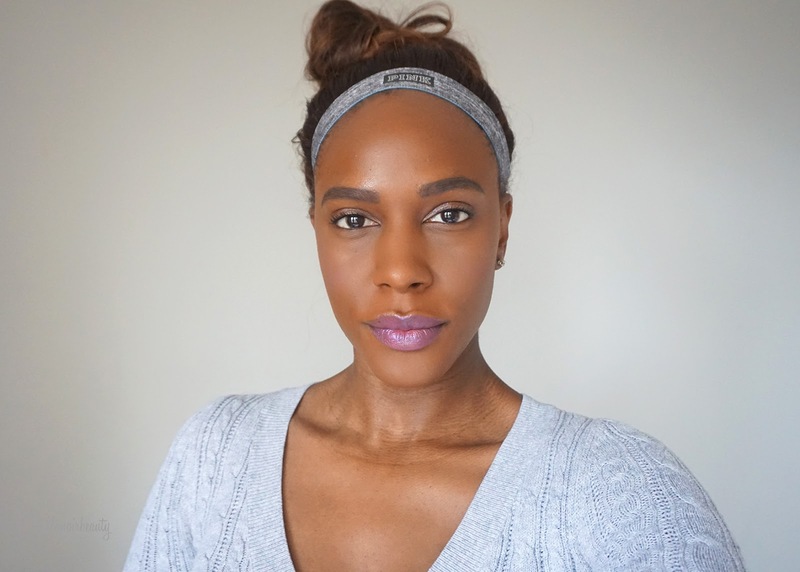 Setting powder is the cherry on top. 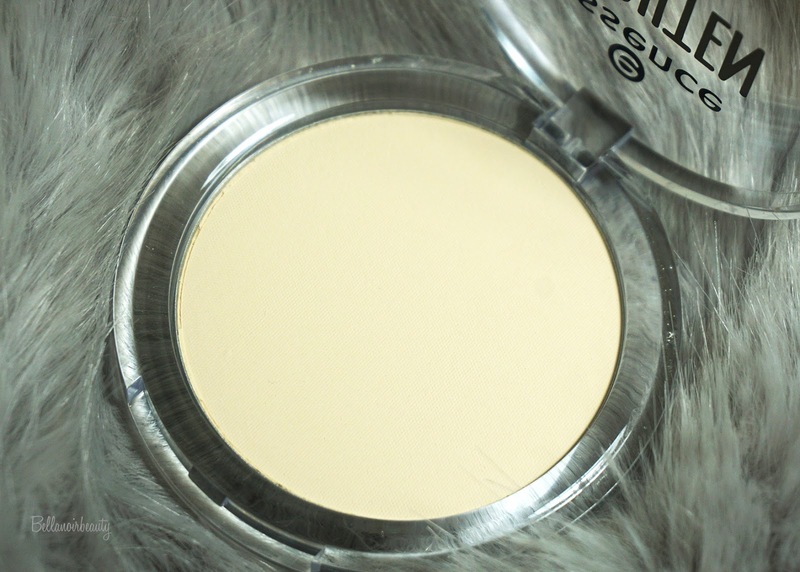 From the brand: The translucent, mattifying powder in a very soft yellow is ideal for the “concealer baking” technique, or for setting matte highlights. I use a flat top, angled brush to pat underneath my eyes as well as other little crevices on my face, like where my smile lines are daring to form. 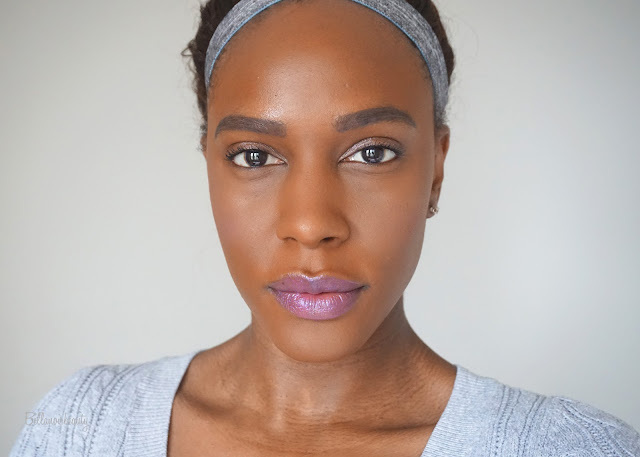 I'll layer it until I am satisfied with the brightening - usually that's about three light layers under each eye and one on the other parts of my face I previously mentioned. It's light enough to layer and difficult to overdo it, a stark contrast to the banana powder by Makeup Revolution. I love that it's in a compact, vastly decreasing the amount of product wasted. The banana powder is only five bucks too and available at Ulta, making it widely available. 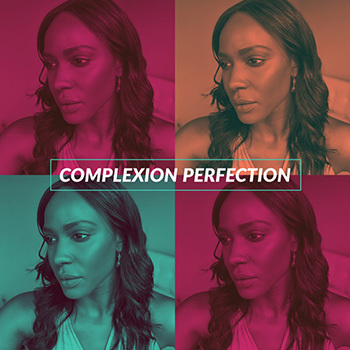 I like this powder for my skin tone and I would be curious to see how it works for people much lighter than me. I've got no complaints on this one! I don't think folks will be ready to give up their Ben Nye, but this one sure has got me neglecting it!